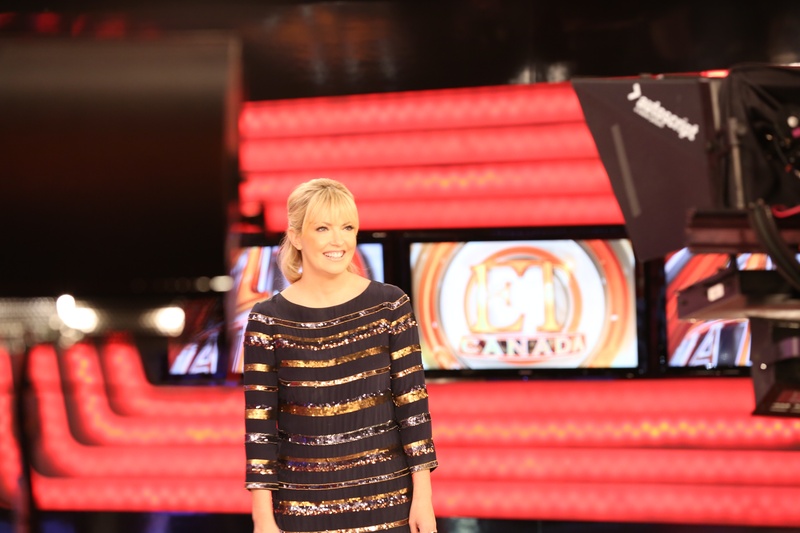 At the 23rd hour, while the rest of us are zonked on the couch at home or fast asleep in our comfy beds, Carolyn Mackenzie is not only at work but the spotlight shines bright as she delivers the 11 o’clock news. Carolyn is the weeknight anchor for News Hour Final on Global. She’s also a mom to Kate, 5, Matt, 2, and is married to Chris, a Toronto firefighter. Her schedule is hectic but Carolyn has agreed to come over with her husband and kids, to talk about her balancing act as she juggles work, marriage and motherhood.